This week marks the 50th anniversary of the first human heart transplant. This talk will celebrate that achievement and consider what we have learned over those 50 years and what is to happen in the future. 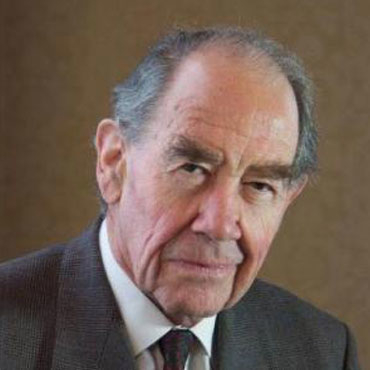 Sir Terence English is a retired cardiac surgeon He now lives in Oxford but spent his professional life in Cambridge, where he was consultant cardiothoracic surgeon to Papworth and Addenbrooke’s Hospitals from 1972 to 1995. In 1980 Sir Terence was appointed Director of the British Heart Foundation Research Group at Papworth, and under his leadership the hospital achieved an international reputation for heart, and later, heart-lung and lung, transplantation. For this and other contributions to surgery he was made Knight Commander of the British Empire in 1991. Sir Terence was elected President of the Royal College of Surgeons of England from 1989 to 1992, and President of the British Medical Association in 1995-1996. He became Master of St Catharine’s College in Cambridge (1993 – 2000) and was Deputy Lieutenant of Cambridgeshire from 1994 to 2001. 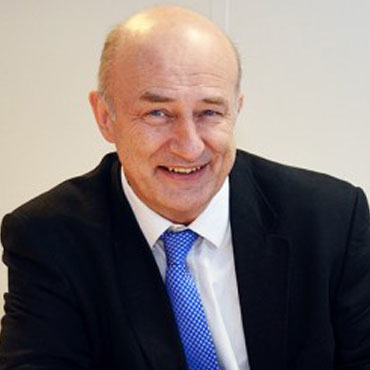 Martin is the Communications Director for the Norfolk Police and Crime Commissioner. He underwent a heart transplant in 1991. 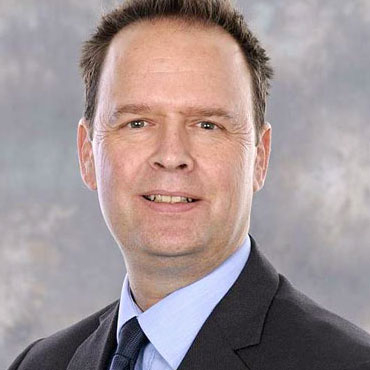 Stephen is a Consultant Surgeon at Papworth Hospital, Cambridge. Stephen Large was appointed to Papworth Hospital in 1989 with a specialist interest in surgery for ventricular tachycardia. 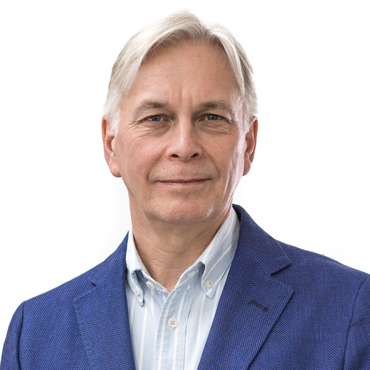 His early interest in medical student education led to a Cambridge University appointment as Associate Lecturer in the Department of Medicine and on to become clinical sub-dean for cardiac and thoracic services.